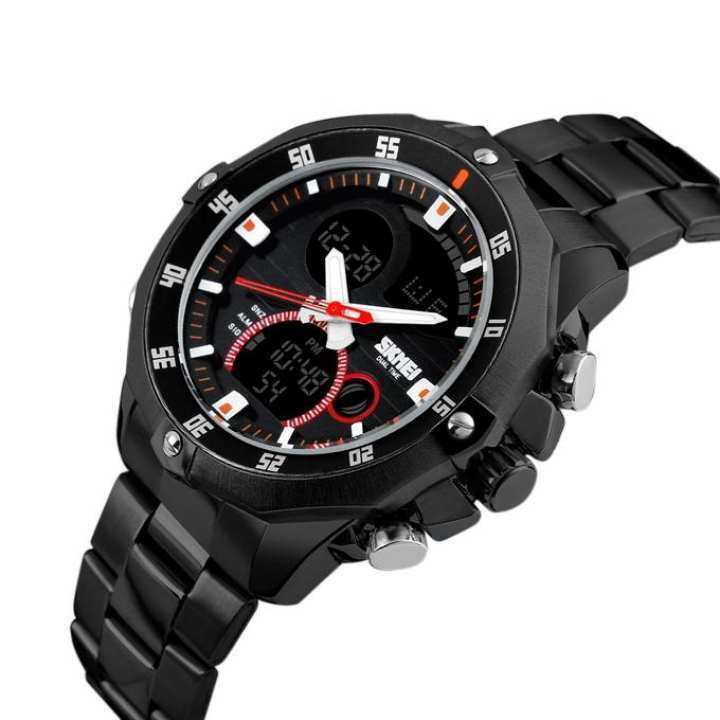 The watch is good quality Watch, impressed with the design and look. The brand is reliable and stylish. A formal/semi-formal looking watch that is cheap and branded. A little expensive than skmei or laurels, but this is a more reliable and good brand. 1 Year free service warranty on the movement of the watch.Warranty policy dose not cover damages resulting from batteries consume, misuse, accidents/physical damage , normal wear of strap and plating problems, color fading or unauthorized repairs. how i claim warranty if needed? can i swimming or wash my hand by wearing this watch? Come to our shop 12d, 4th Floor, Zone C, Jamuna Future Park. description shows silver color but i need black color. black color is available or not? you can order this one this is black same as the picture.